Applies from Mon 15 Apr 2019, 9.58am. Last reviewed: Mon 15 Apr 2019, 10.27am. Applies from Fri 5 Apr 2019, 2.33pm to Sun 28 Jul 2019, 10.00am. Last reviewed: Fri 5 Apr 2019, 2.33pm. Applies from Fri 5 Apr 2019, 2.27pm to Tue 30 Apr 2019, 10.00am. Last reviewed: Fri 5 Apr 2019, 2.28pm. Applies from Wed 12 Sep 2018, 10.18am. Last reviewed: Wed 27 Mar 2019, 11.11am. A 1080 fox baiting program is underway at Towra Point Nature Reserve, and will finish on Saturday 31 March 2019. The program is part of the NPWS FoxTap program, and is designed to control foxes to assist in recovery of little terns and pied oystercatchers. 1080 poison can affect non-target species like domestic dogs and cats. La Perouse area: open 7am - 8.30pm (November - March); open 7am - 7.30pm (April - October). Kurnell area: open 7am-7.30pm (August-May); 7am-5.30pm (June-July). La Perouse area: No fees. 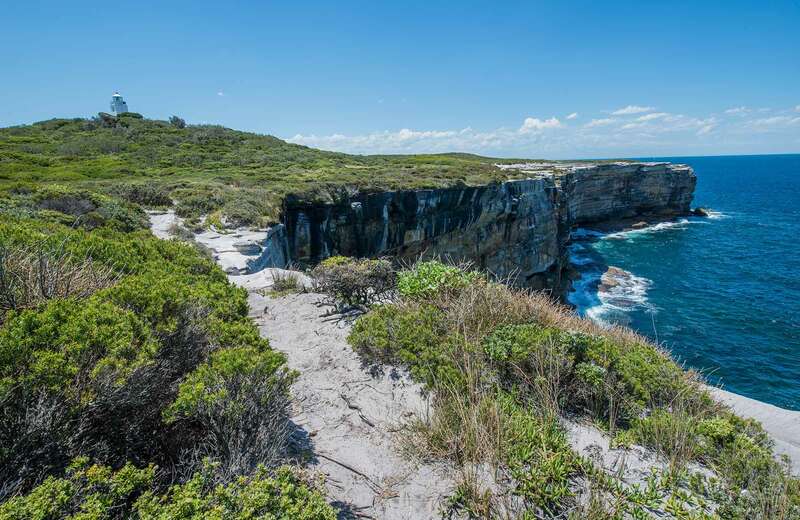 Kurnell area: $8 (except for the Potter Point section). You'll need to pay to tour Bare Island. Contact hours: Monday to Friday, 10am to 3.30pm. Saturday, Sunday and public holidays, 9.30am to 4pm. Closed Christmas holiday.